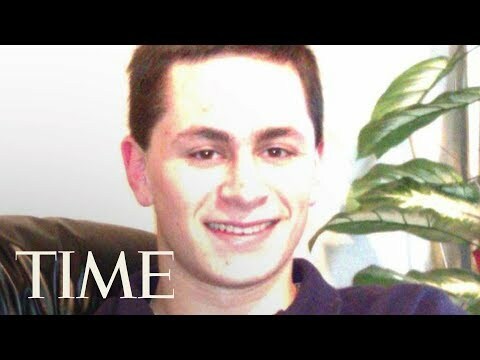 Home Top stories Mark Anthony Conditt Austin: What we know about Austin bomber? Mark Anthony Conditt Austin: What we know about Austin bomber? Who was Mark Anthony Conditt, the Austin serial bomber?.